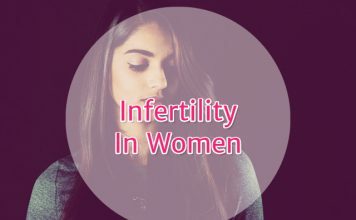 Once you’ve been diagnosed with infertility, fertility treatment is initiated. 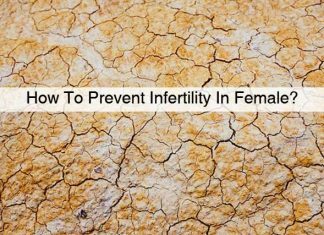 Most often, doctors prescribe fertility drugs to infertile women. 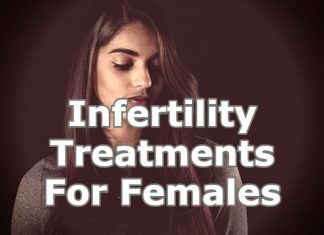 These are ovulation drugs or hormonal therapies. 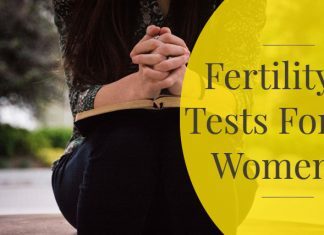 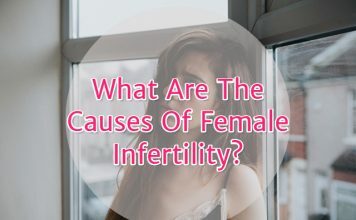 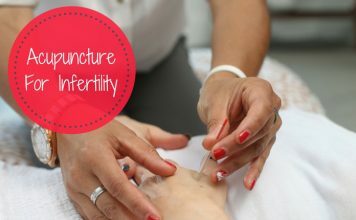 Read more about female infertility, fertility tests, causes and fertility treatments.